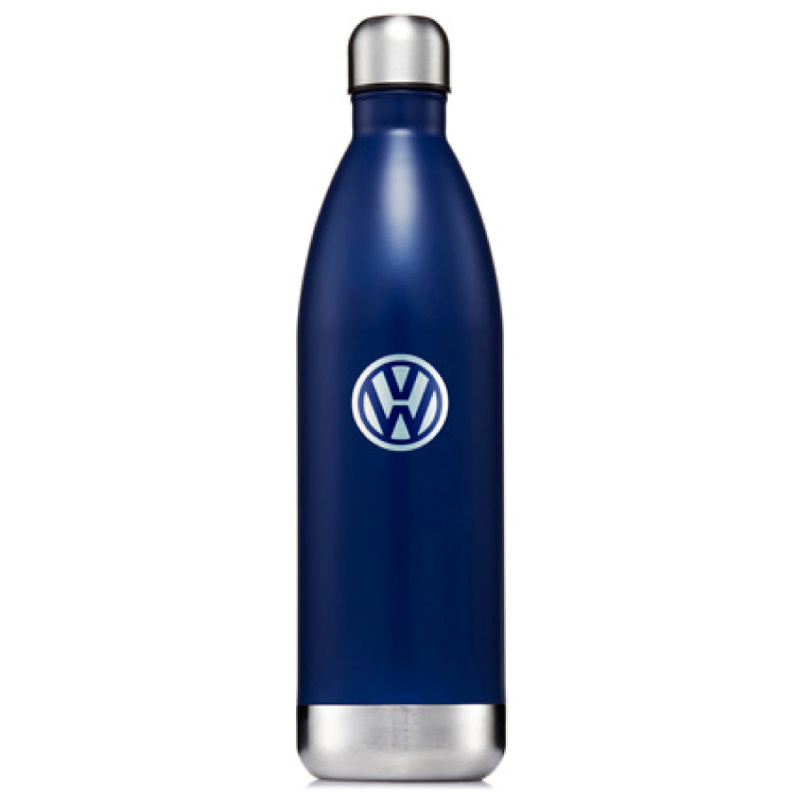 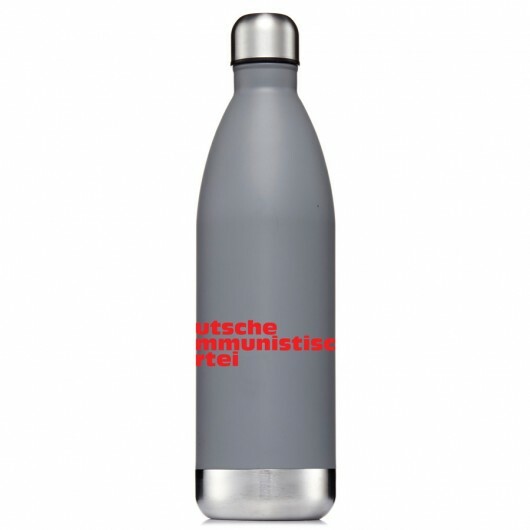 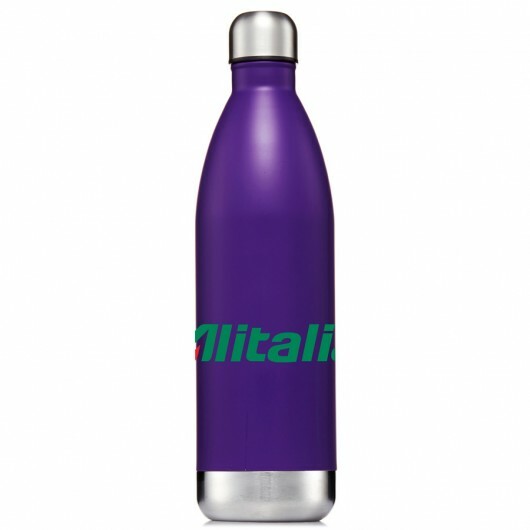 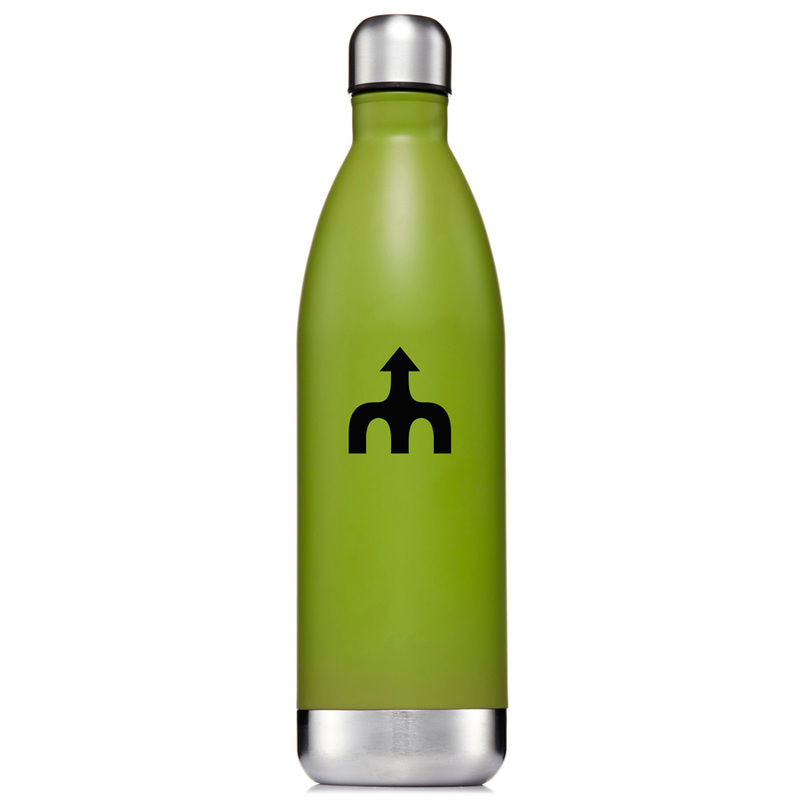 With a huge 1L capacity these vacuum bottles are a premium gift that will be used on the daily. 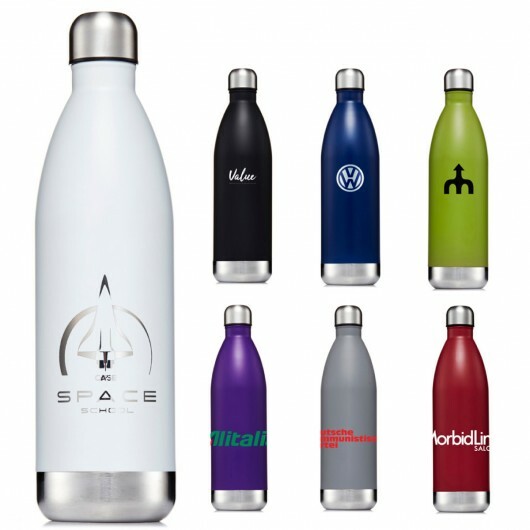 With a huge 1L capacity these bottles make getting your healthy water intake during the day easy. 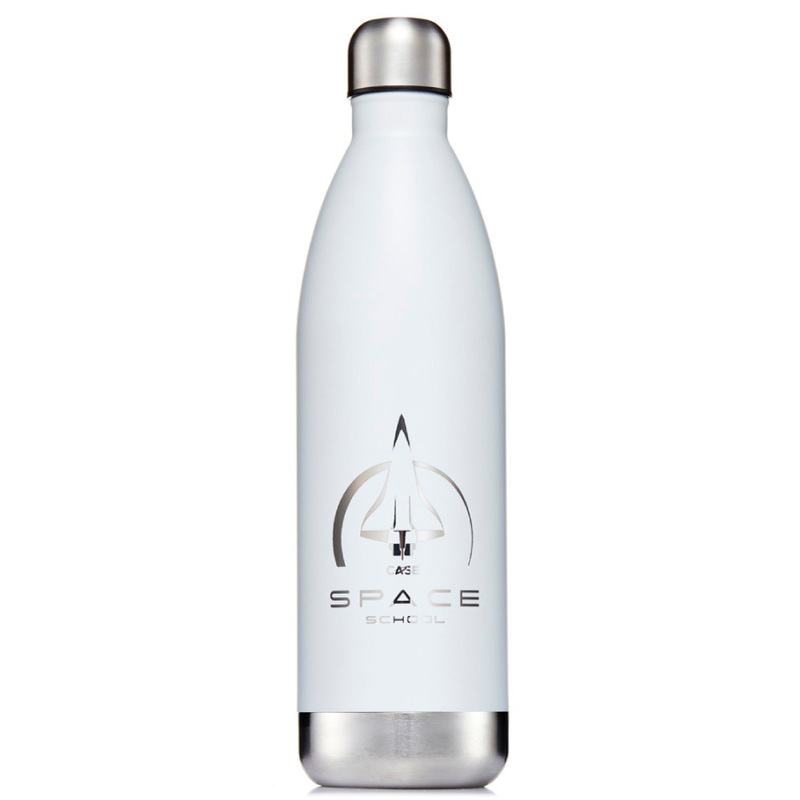 They're made from food grade stainless steel, are BPA Free and can hold ice for up to 24 hours with their double-walled stainless steel vacuum insulated build. 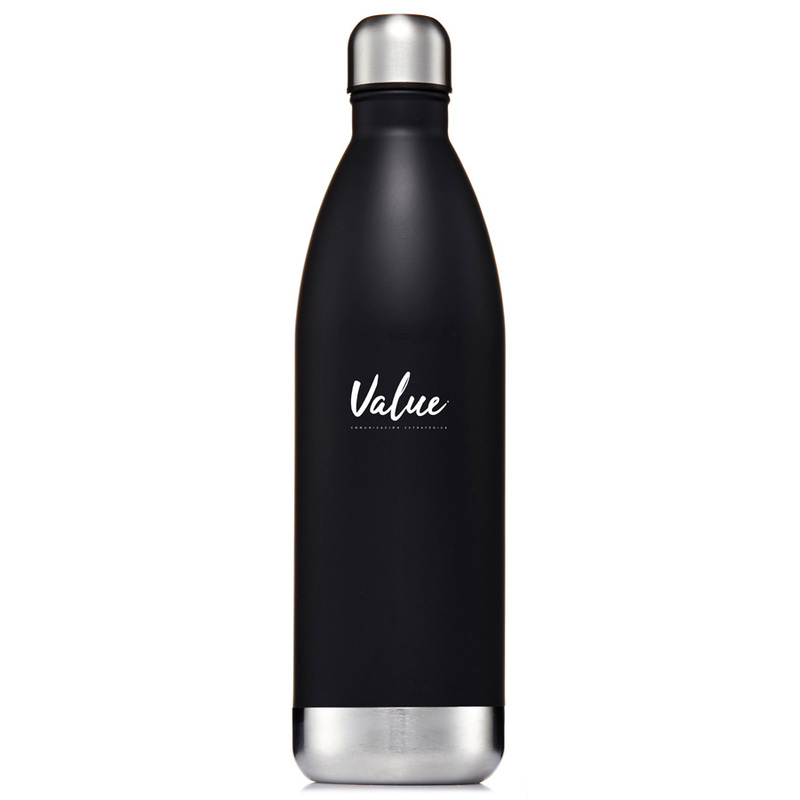 We recommend a stunning mirror finish laser engraving as your decoration choice to really stand out! 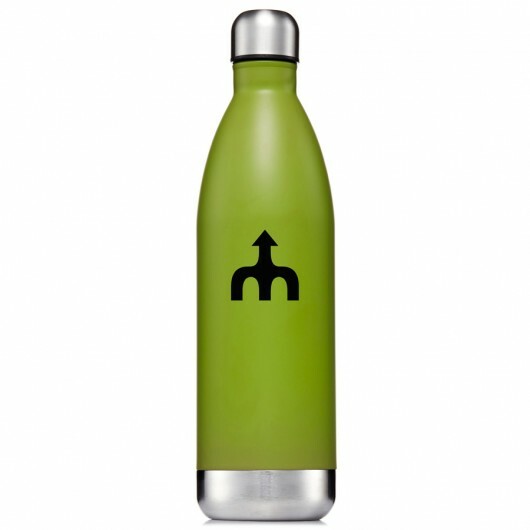 The bottles come presented in a value adding matte black Hydro Soul box. Please note: hand wash only, do not freeze or microwave.